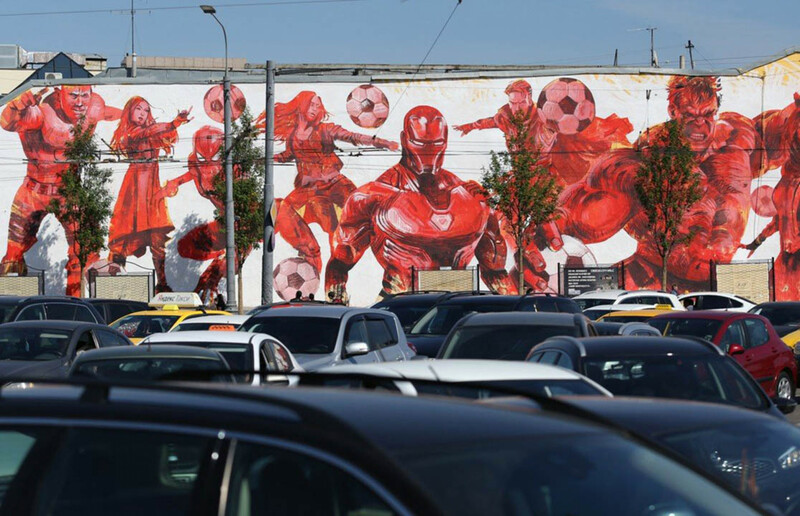 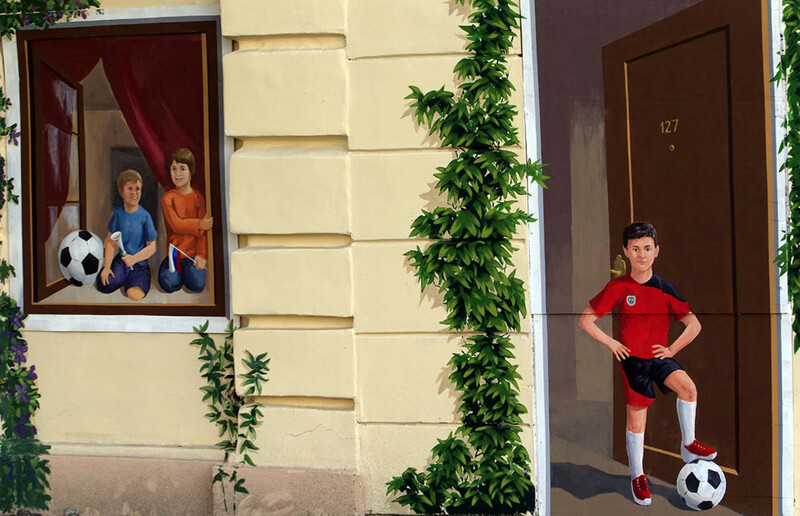 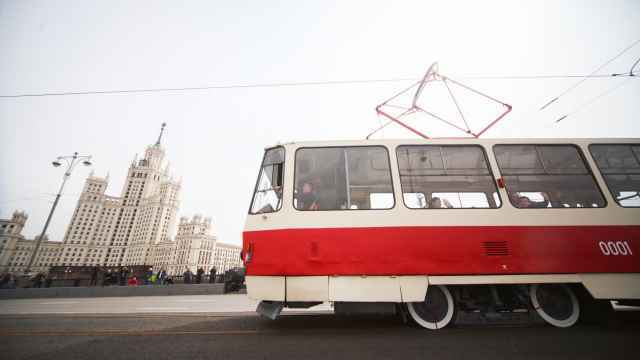 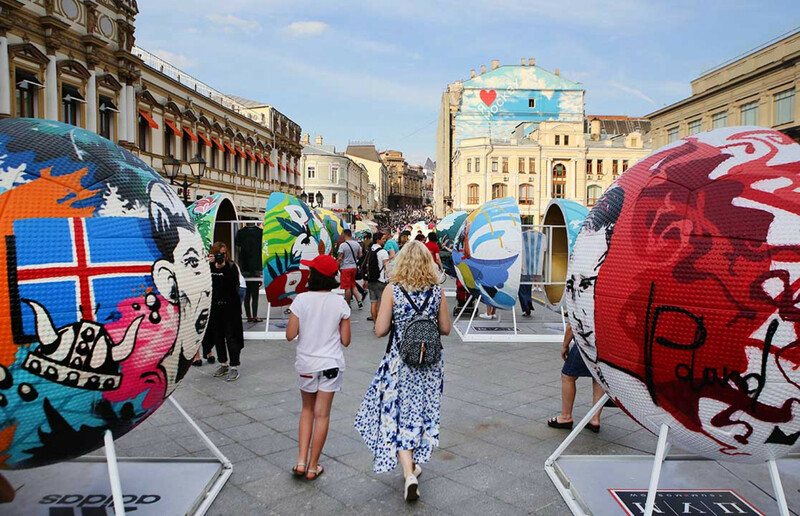 By the time the World Cup games began, Russia was prepared not only with logistics but also with art. 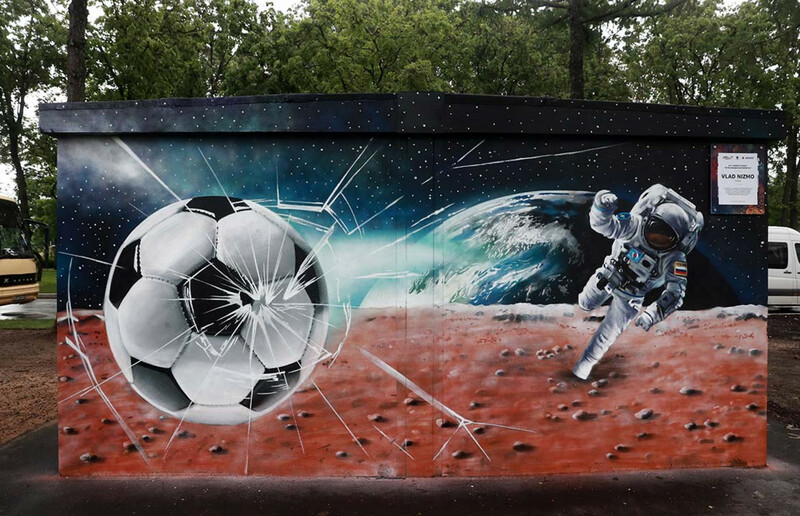 Currently, graffiti connected to the World Cup has bloomed all over the host cities. 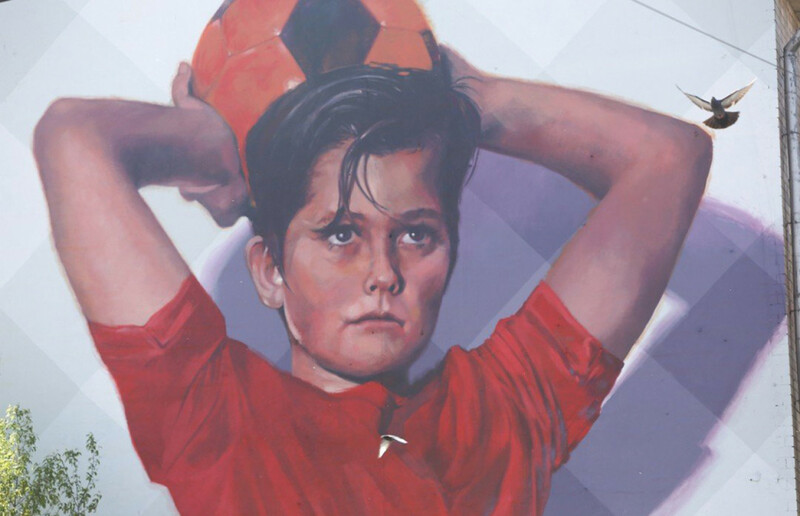 Some of the public art shows the greatest football players of our time such as Argentinian forward Lionel Messi, Portuguese forward Cristiano Ronaldo and English striker Harry Kane. 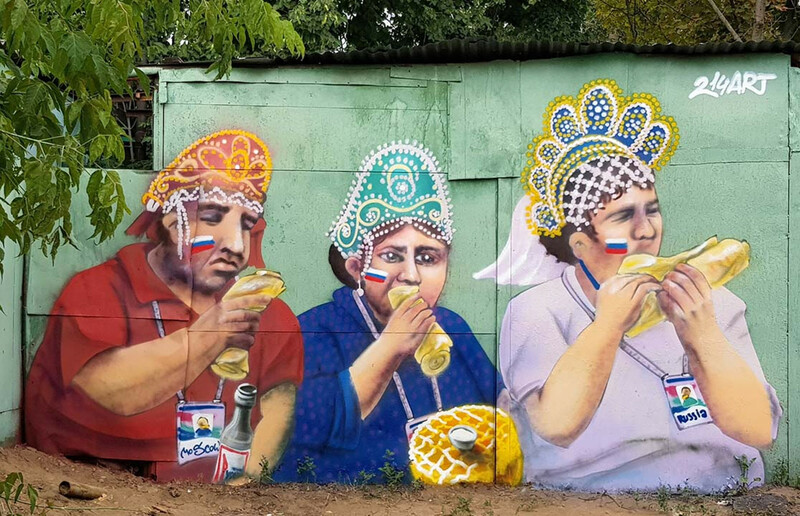 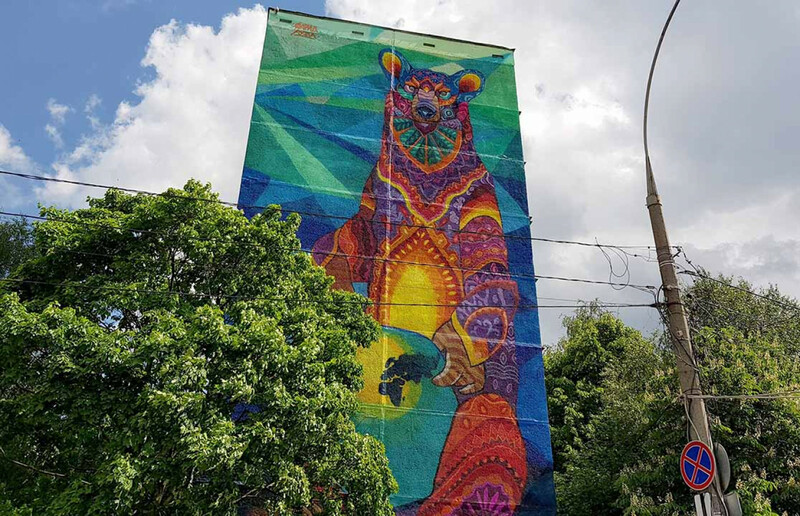 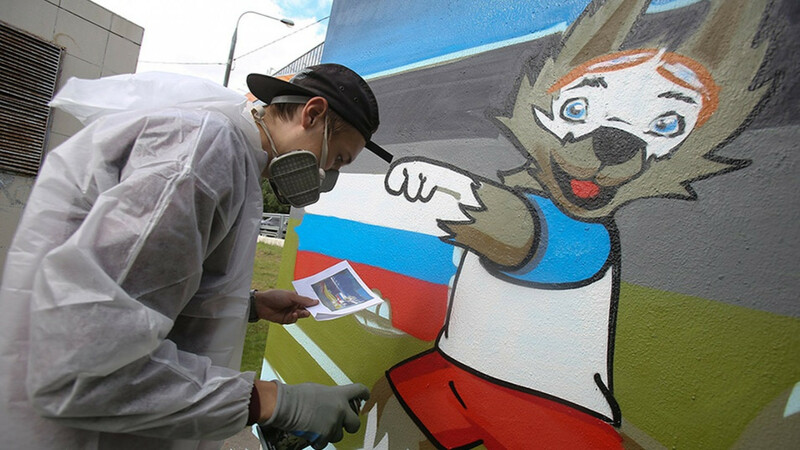 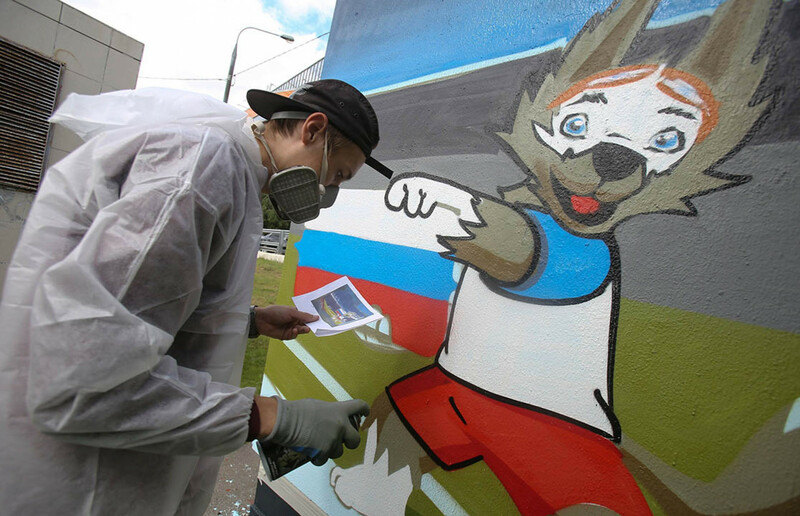 Other graffiti shows Russian traditional symbols, history or memorable details of the 2018 World Cup so far.